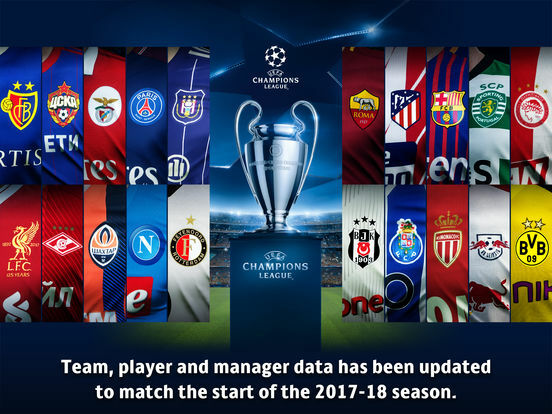 The authentic soccer action of ""PES"" has been upgraded with data to match the start of the 2017-2018 season! 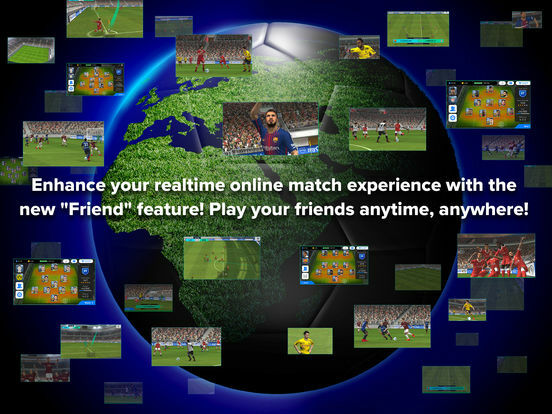 With the new ""Friend"" feature, you can enjoy online matches in realtime against your friends whenever and wherever you want. 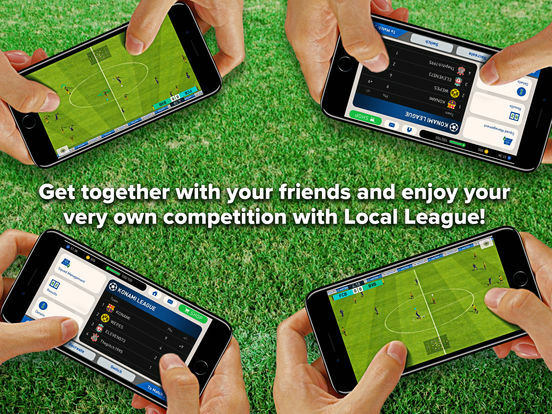 If you want to play casually against nearby friends, now you can with ""Local Matches"" and ""Local Leagues"", where you create an original tournament. 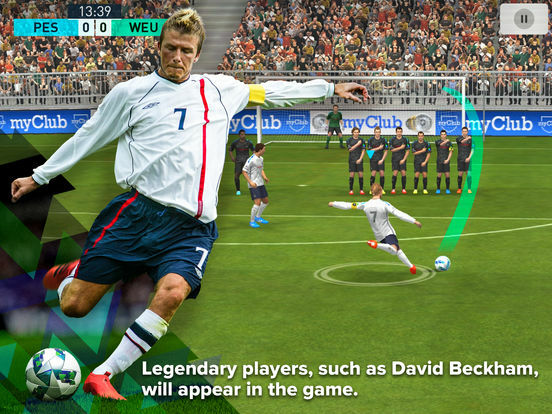 Enjoy heated matches against your friends and clinch the top spot! 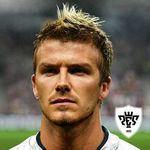 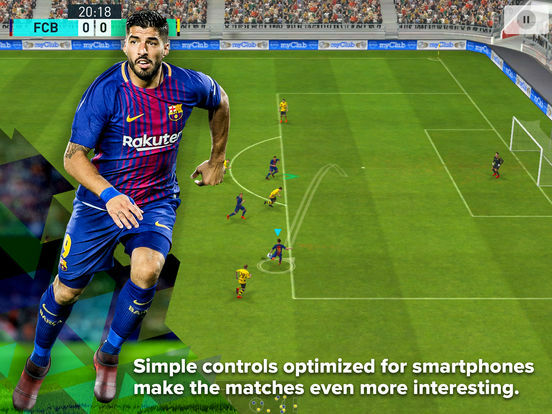 Forte di una base molto solida per quanto concerne gameplay e sistema di controllo touch, Pro Evolution Soccer tenta la strada dell'aggiornamento per l'edizione 2018, ma le novitĂ sono meno di quelle che sarebbe stato lecito attendersi.